Idyllically located at the heart of our holiday paradise. Affordable accommodation. Newly renovated apartments. 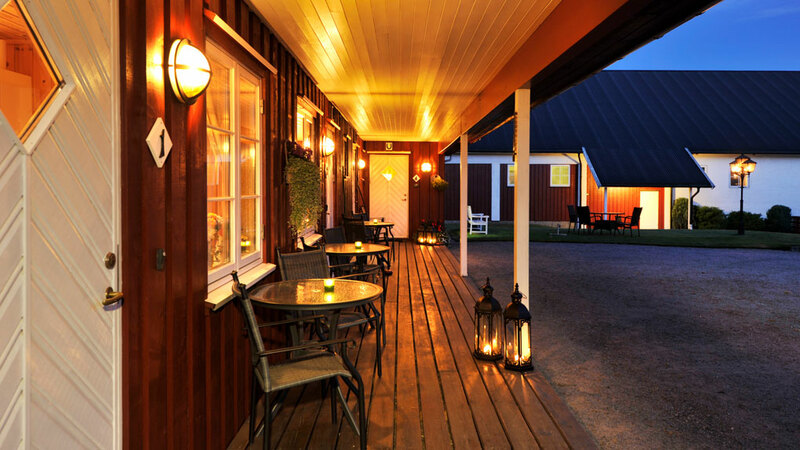 Cosy atmosphere. 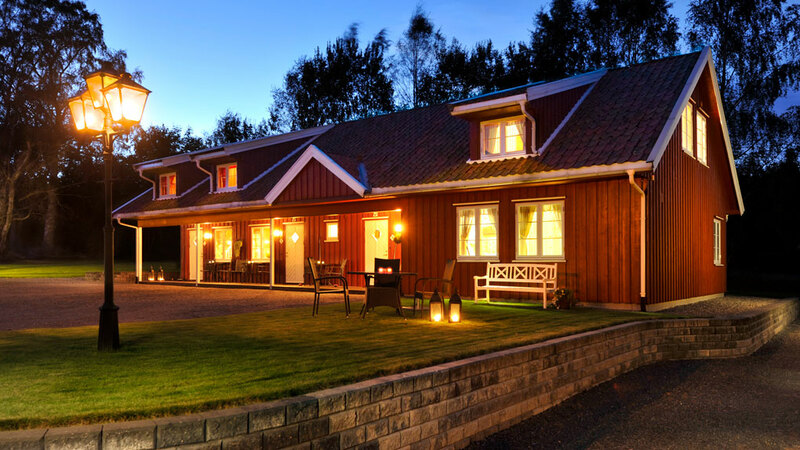 We velcome you as our guests – Our goal is to make your stay a pleasant one. 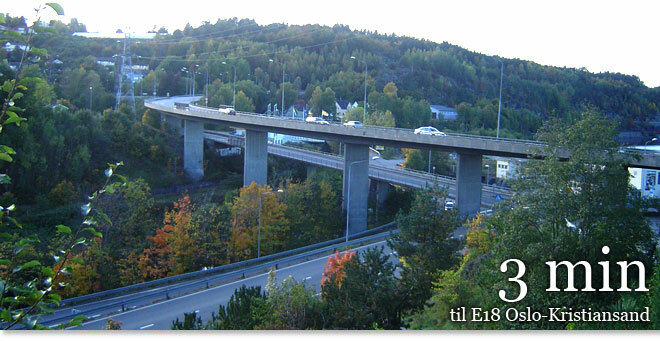 Bakkane Gard is located 3 minutes off the E18 (Oslo-Kristiansand). Highway with 4 lanes all the way to Oslo. The centre of Larvik and Stavern are nearby. 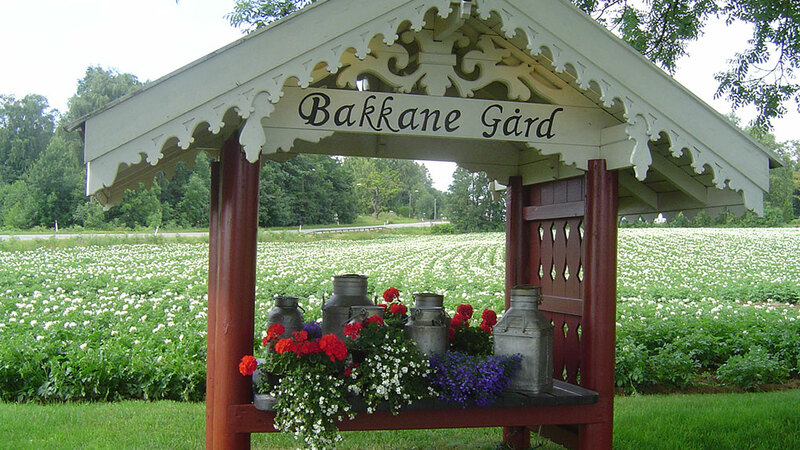 Bakkane Gard is located just 7 minutes from Larvik harbour. 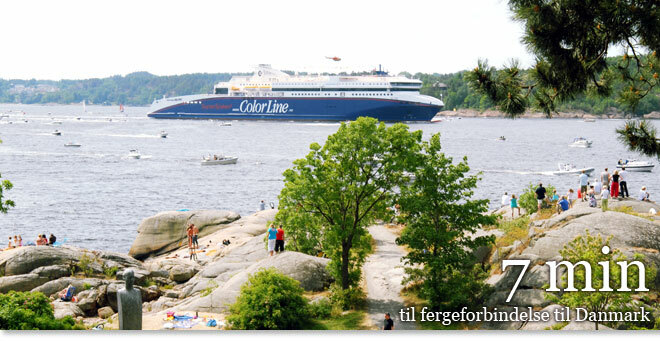 Here Color Line offer daily departures to Hirtshals, Denmark. 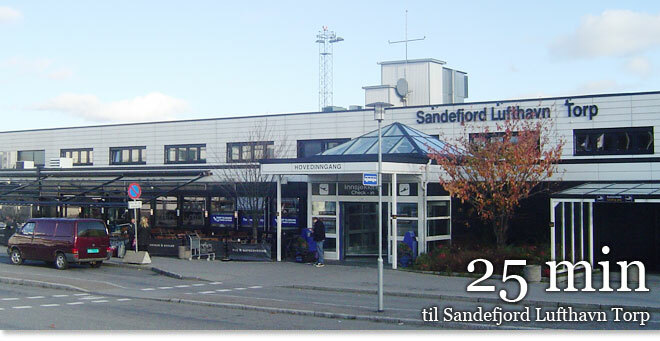 Torp Airport in Sandefjord is only 25 minutes away. Connections to Larvik by taxi, train and buss. At your convenience there is a new pedestrian road from Bakkane all the way to Larvik. Scenic bicycle routes in the whole area. 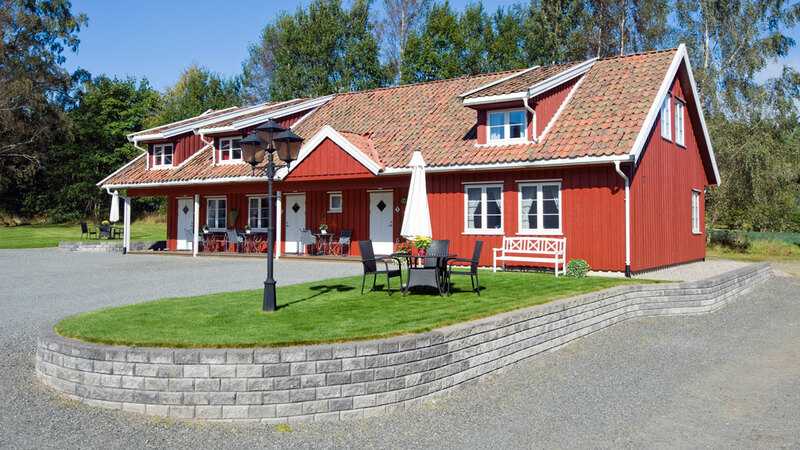 The farm is located at the heart of many popular attractions in our area. Info available on your request. Affordable prices for companies and workers on a weekly or monthly basis. Short distance to beaches, hiking areas and attractions! At Bakkane we strive to make your stay enjoyable. We know the value of first impressions and consider them a part of your holiday experience, therefore we never underestimate the value of clean and inviting accommodations. Here your children can play outside in a safe enviromment. Inviting recreational areas with garden furniture and grills available. One apartment accommodates up to 6 persons. Fully equipped kitchen. Washer and drier available. We wecome families, couples and friends at Bakkane. Our guests return year after year. Some guests ask for “their apartment” and others refer to it as their second home.